Taking into consideration that the modern games are quite large in size, you probably want to choose where to store them. The default location is on the system partition, which is mostly lower in size. That’s the proper reason to re-assign the location for games downloaded through Microsoft Store. We made sure to explain where to find stored games and how to change the location below. Can’t find where Windows 10 games are stored? 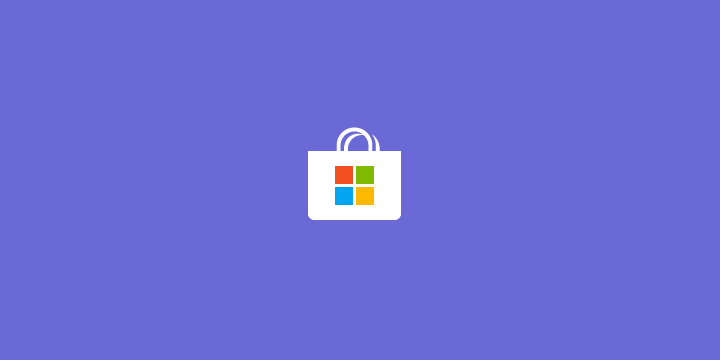 Taking into consideration that the majority of players acquire their games from different sources, the moderate number still goes for Microsoft Store. On both PC and Xbox One, since the cross-platform gaming is a thing now and there are some Microsoft exclusives. 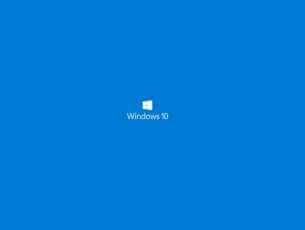 But, what some players who download Store games are not aware of is the exact place where Windows 10 stores their games. 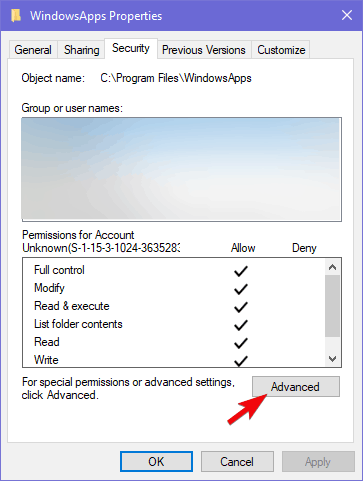 All games are, by default, stored in C:Program FilesWindows Apps. But, the things is, this folder is both hidden and it requires strict administrative permission in order to access it. That’s why we’ll explain how to change ownership of the given folder and how to move the game installations to an alternative HDD partition. 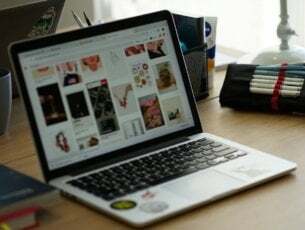 In order to be able to access the installation files for some reason, you’ll first need to take the ownership of the folder. This isn’t too much of a drag, but it might be a novelty if you’ve never done it. Select View in the Menu and check the “Hidden items” box. 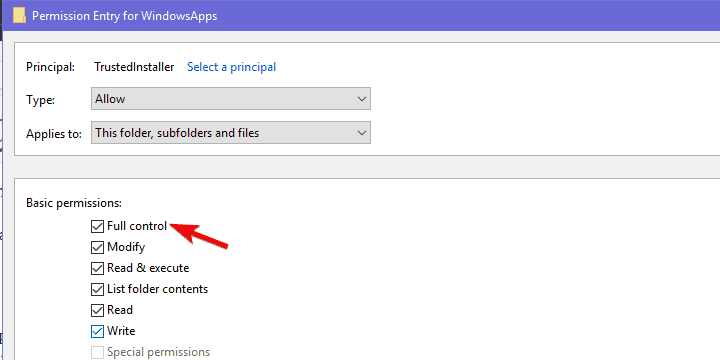 Right-click on the Windows Apps folder and open Properties. Choose Security and then click on Advanced. Under the Owner, click Change. Enter the registered email related to your Microsoft account you use to sigh in toWindows 10. Check the “Replace owner on subcontainers and objects” box and apply changes. Now, click on your account in the list and select Edit. Check the Full Control box and there you have it. 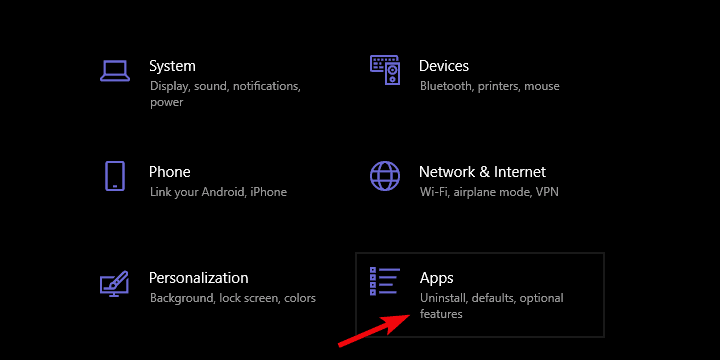 We won’t recommend changing anything within the given folder, but you can, at least, delete the associated files when the app or game are uninstalled. This can come in handy if you need to clear some space. Also, once you move the installation to an alternate partition, you don’t want any leftover files of the previous installation. Select the game you want to move and click Move. Furthermore, what you can do is change the default location for the new games and apps you install in the future. 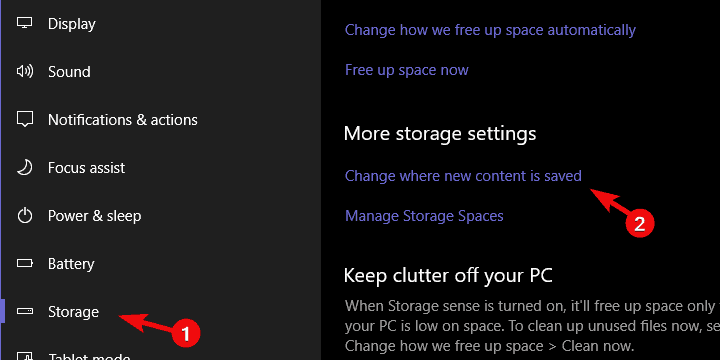 That way, you’ll reduce the storage consumption on the system drive. Also, and maybe of even greater importance, if your system goes awry, you’ll get to keep the games instead of them evaporating after the clean system reinstall. 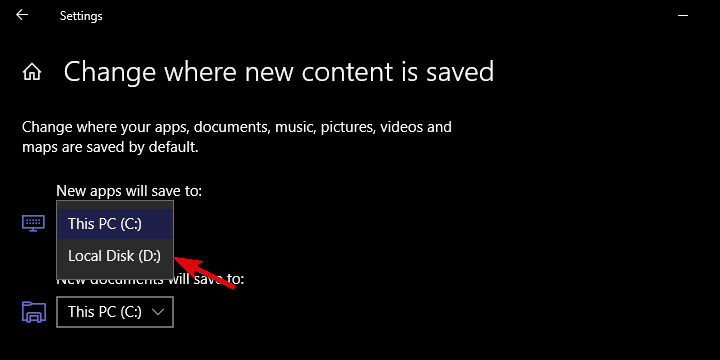 Click on the “Change where new content is saved” hyperlink. Under apps, select an alternate partition. With that said, we can conclude this article. Hopefully, you found some valuable insights in this article. Don’t forget to post your questions in the comments section below.